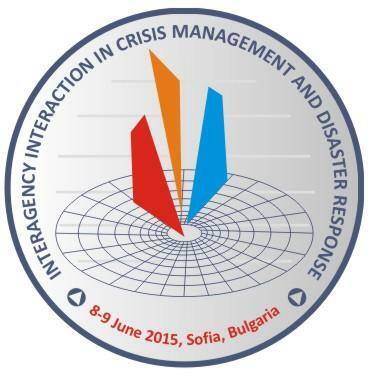 "The Crisis Management and Disaster Response Policies and Interactions" is for the purpose of presenting and sharing different policies and practices. Furthermore it is to engage participants in discussions of the subjects and enable better understanding for interaction among institutions and entities. "The Future Operations in Urban Environment" examines the impact of disasters and crises on urban zones and the consequences of urbanization on crisis response operations at the horizon up to 2035, granted on the fact that the population in cities grows at blazing speed worldwide. "The Best Practices in CMDR Education and Training" aims to present modeling and simulation capability innovations in CMDR training as to facilitate work towards implementing the know-how in exercises.